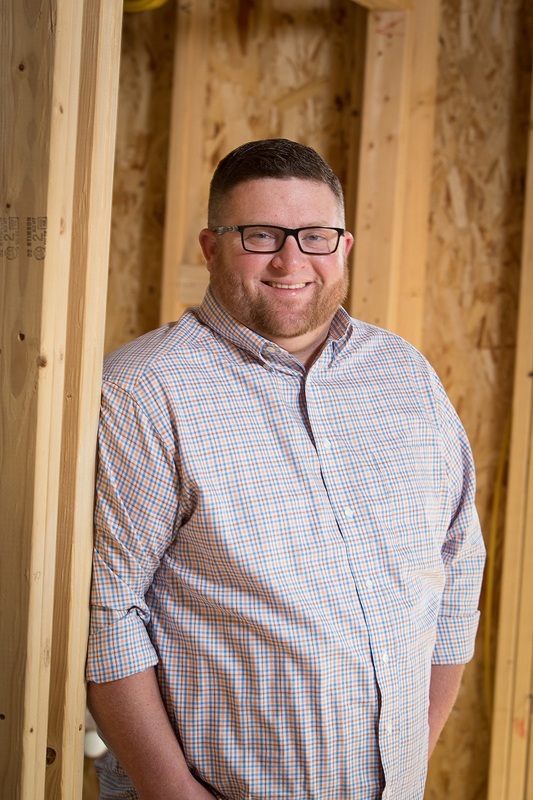 I was born and raised in Missoula, growing up in the family business of new home construction. I moved to Billings in 2002 and graduated from Rocky Mountain College with a degree in Business Administration and Management. Feeling that my true calling was in helping others grow, I pursued my teaching degree. While actively teaching, I graduated with a Masters in Curriculum and Instruction from Montana State University-Billings. I am an avid Montana Griz fan and my heart has always been in Missoula. In 2016 I came home to Missoula, joined the Mostad Construction team and brought along my beautiful wife and best friend Janelle as well as our four-legged ‘kids’ Tyson and Katie. I am passionate about and focused on providing the highest level of customer service. 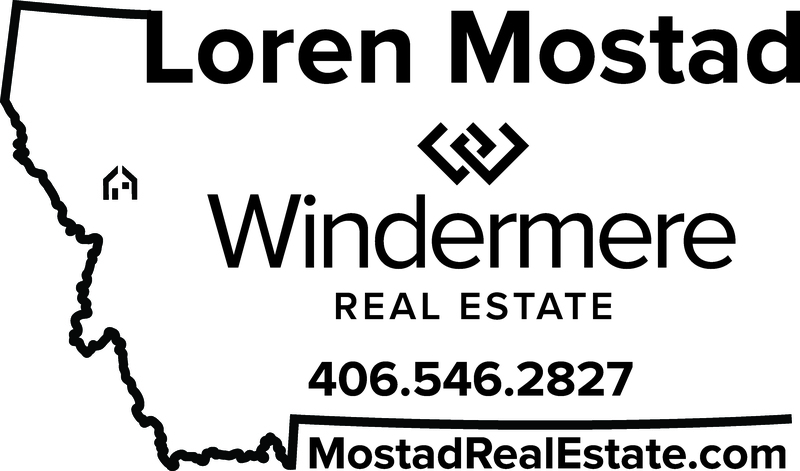 I am proud to be working with Mostad Construction Inc. and Windermere Real Estate to help others realize the dream of home ownership in Missoula. Down Payments and Home Buying! Click on the Windermere Icon to move throughout the home.